This webinar shows the Gutknecht laser supported periodontal therapy concept, wherein the diode laser 940nm will be used for best bacterial reduction and the Er,Cr:YSGG laser 2780nm with a radial firing tip will be used for best removal of biofilm and remaining ocncrements, as well as removal of infected tissue such as epithelium layer and granulation tissue. It is important to see how these laser wavelengths are integrated in his overall periodontal therapy concept, beside the classical diagnosis and therapy instruments. All steps and sessions of the Gutknecht concept will be showed, illustrated and explained based on evidence based experience and research. Understand the Gutknecht laser supported periodontal therapy concept and how to integrate it into your daily periodontal treatment. Less periodontal surgery and less need for antibiotics. “Laser supported periodontal treatment concept by Gutknecht, using the Waterlase iPlus with two wavelengths Diode 940nm and Er,Cr:YSGG 2780nm” is co-sponsored by Tribune Group GmbH. Tribune Group GmbH is a recognized ADA CERP and AGD PACE provider. Prof. Dr. Norbert Gutknecht, full professor at RWTH Aachen University, Vice-Director of the Clinic for Operative Dentistry, Periodontology and Preventive Dentistry. Director of the AALZ – Aachen Dental Laser Center at RWTH Aachen Campus and Director of the Master of Science course “MSc in Lasers in Dentistry” at RWTH Aachen University. 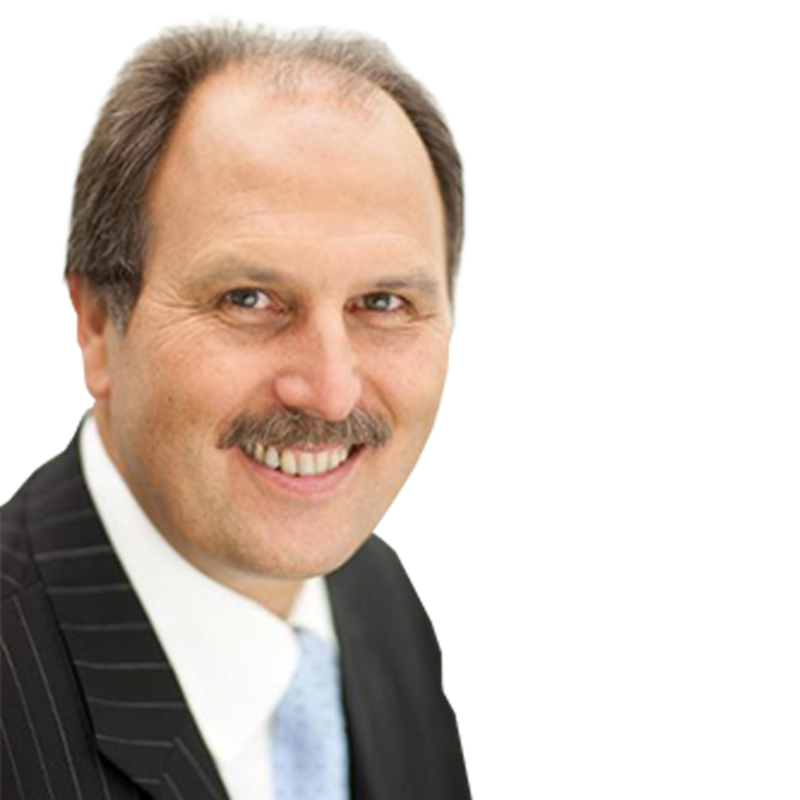 CEO of the WFLD – World Federation for Laser Dentistry and President of the DGL – German Society for Laser Dentistry.